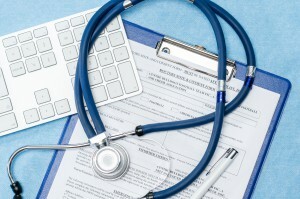 Why Should You Seek and Comply With Your Doctor’s Treatment for Your Disability Case? 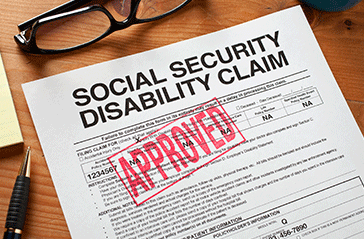 When it comes to having your disability case approved by the Social Security Administration, you need proof to back up your statements. It’s not enough to state the discomforts that make it impossible for you to work: you also need an examiner who agrees with your assessment. A Disability Benefits denial occurs when the administration doesn’t have all the data they need to make an informed decision. What Happens If You Don’t Work with a Doctor? The Social Security Administration is likely to dismiss your condition if you’re not seeing a doctor or complying with their treatment plan. The idea is that your disability can’t be that severe if you’re not seeking help for it. If you have a long history proving that you’ve seen numerous doctors to try to fix the problem, then you’re more likely to be approved for benefits. There are a few acceptable reasons if you choose not to comply with your doctor’s plan. Lifestyle: If your treatment plan advises you to quit smoking, alter your diet in order to lose weight, or exercise. Medical professional designation: If the treatment plan is issued by an examiner who works for the Social Security department. Circumstantial: If the medication in your treatment plan is causing side effects that are worse than the condition or you cannot afford the medication. Mental health or addiction: If you fail to seek treatment due to a mental health issue or due to your addiction. In addition, you can refuse to take prescriptions that are addictive (e.g., opioids). Religious: If the treatment plan goes against your religious beliefs. How Should I Present the Information? If you’re seeking help from the Disability Determination Services, you should present your history with as much detail as possible. For example, if you’ve refused recommended surgery for any reason, you need to be explicit about why you chose to go against doctor’s orders. Disability Determination Services will work with people, but they need to find the applicant to be forthcoming and truthful throughout the process.